Allison and Amidala in 2016 at the HITS Saugerties CDI. Allison Kavey, a USDF gold and silver medalist, was a serious figure skater as a child, dreaming of performing in an ice show to a medley of music, under the lights, with a crowd being moved by her rhythmic and precise performance. As with nearly all of her goals, she reached it. 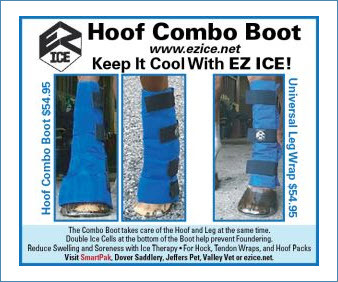 The only difference was her mode of transportation: The steel blades of her skates are now shoes attached to a 1200-pound horse, the sheet of ice transformed into pristine footing, and the background is world class horse shows. The music, however, is just as moving, the crowd just as captivated, and the precision of her performance takes the same amount of skill required to leave a lasting impression. 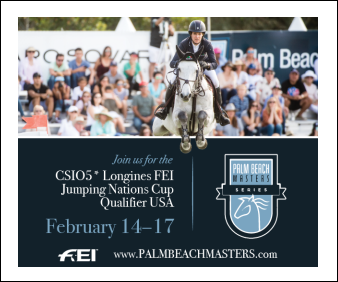 During the winter circuit in Florida, spectators enjoyed a performance by Allison, who performed with six other horses and riders during intermission at the FEI Grand Prix Freestyle CDI**** at the Palm Beach International Equestrian Center. 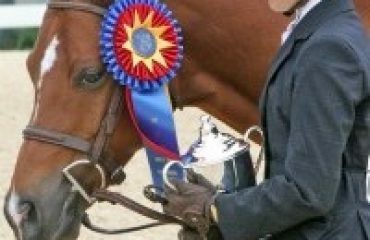 “The narrow little arena we spend our lives in gets so much more challenging and compelling when you throw five more horses into it, and get a great choreographer like Tigger,” said Allison. “I love being part of a group, riding to music and really getting to perform. 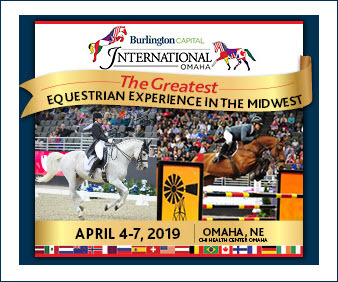 I am so lucky to be in the same ring doing this with great riders like Liz Austin, Kaitlyn Blythe, Lauren Chumley, Jim Koford and Marcus Orlob. “Quadrilles are more fun than is probably legal in most states,” joked Allison. 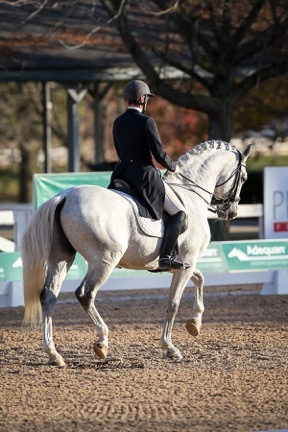 She admits that dressage is not always the most exciting of equestrian sports, and often is the most overlooked when it comes to importance for other disciplines, yet she has been hooked ever since she was a child. Allison and QueBa performing a passage. Allison recalled how her college education was very important to her, and she took her studies at Cornell University seriously. But even with three majors, she couldn’t stay away from riding. She took a job working for Jan Jacobson, an “R” judge who bred Trakehners, giving Allison many opportunities most young people don’t get. She quickly realized if she worked hard, she could graduate a year early. “I convinced my parents that it was completely logical to use the tuition money for that last year to buy a horse,” said Allison. “I ended up buying Dorian. He had a problem with bolting. The day I tried him, he took off with me, but I could stop him so I bought him.” she said. Dorian took Allison to NAYRC in 1997 and 1998, finishing both times in the top 20. After three months as a working student for Dorothy Morkis, she sold Dorian and returned with her young horse to Cornell to work as a research assistant and start applying for graduate school. While the last two decades have been busy for Allison, she likes her “dual-career life.” Allison earned her Ph.D. in the history of science from Johns Hopkins while taking dressage lessons from Uwe Steiner on her Trakehner, Elessar. 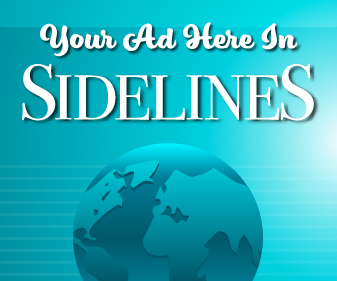 She’s now a successful CDI competitor in the big and medium tours and runs a successful training business. She’s also an associate professor and chair of the history department at City University of New York (CUNY) John Jay College and the CUNY Graduate Center, the author of three books and editor of two. 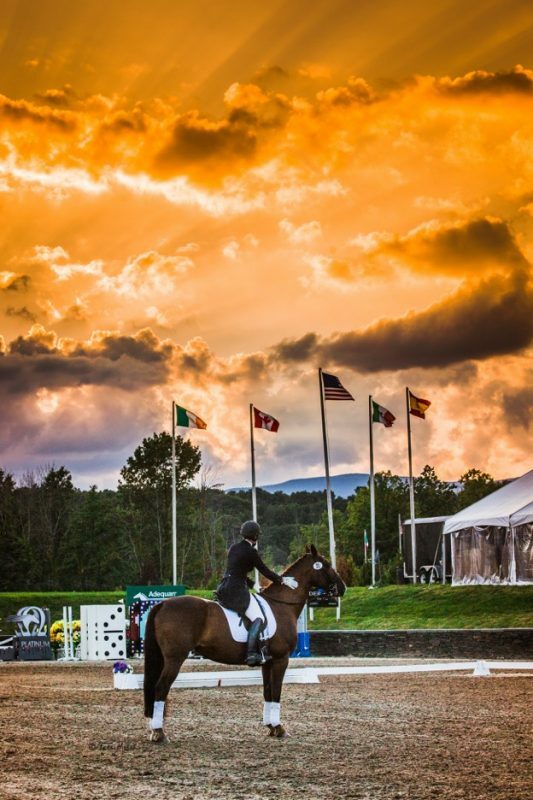 In 2007, Allison and her partner, Andrea Woodner, a talented architect, artist, philanthropist and rider, purchased an old farm in Millbrook, New York, now the home of Rivendell Dressage, Inc. Allison credits Andrea’s talents as the main reason the farm became a reality. Allison pays attention to every detail of her horses’ care. She began using BioStar Whole Food Supplements two years ago, after meeting Tigger Montague. She had a few horses with various difficulties, such as maintaining weight during the busy show season and nervousness. Finding the right balance with her feed program and incorporating BioStar’s products into their diet completely transformed her horses. She emphasized the importance of having a trustworthy team of people to keep her horses in top form. 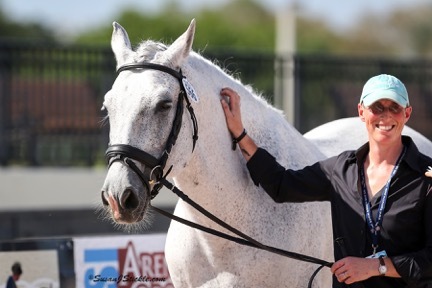 She counts on Marty Haist from the Horse of Course for her saddle fitting, Poulin Grain for her feed and Toklat for her equipment to round out her horses’ maintenance program. 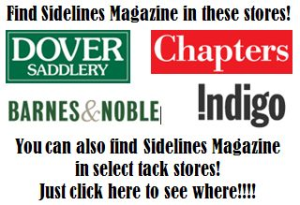 Allison thrives on helping all types of riders and their horses. 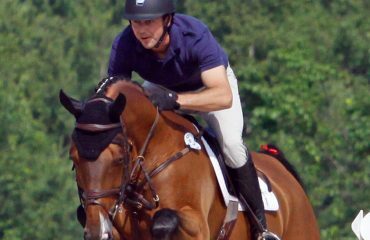 She helps numerous hunter-jumper riders, eventers and professional event riders such as Sabrina Morris, Colleen Rutledge, Booli Selmayr and Katie Wherley. “I am a stickler about position and helping put that work into context for how it can help them and their horses. For some reason, I find myself yelling ‘Go forward!’ more to the event riders that gallop all the time!” she laughed.